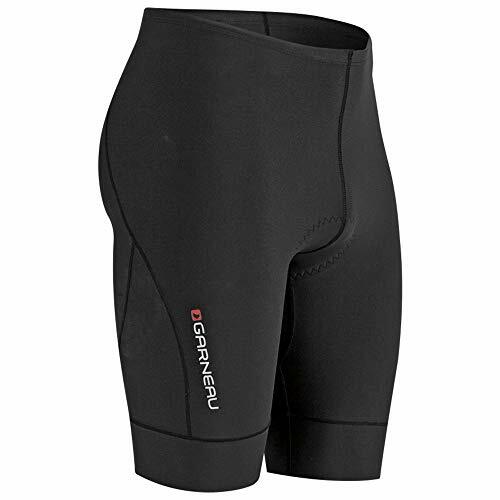 The Tri Comp Shorts are perfectly designed for the beginning triathlete or training in the pool. Coming with a compressive Powerband leg cuff that does not restrict blood circulation, one mesh back pocket to store essentials without holding water, and our famous flattering waist band especially designed for women. 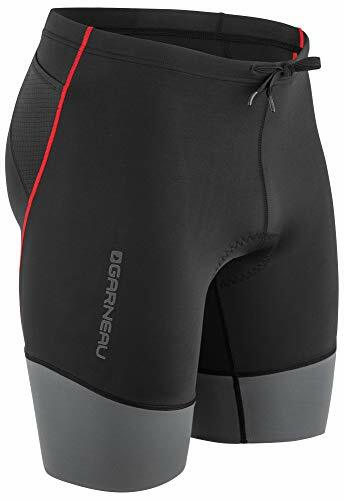 The perforated chamois dries quickly, gives you all the padding you need on your longest rides, and is so supple you won't notice it on the run. The Tri Comp Shorts are perfectly designed for the beginning triathlete or training in the pool. 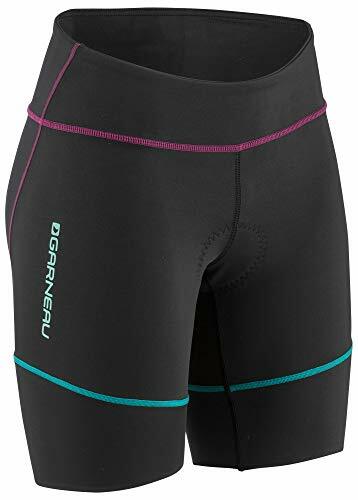 Coming with a compressive Powerband leg cuff that does not restrict blood circulation and 1 mesh back pocket to store essentials without holding water. The perforated chamois dries quickly, gives you all the padding you need on longest ride, and is so supple you won't notice it on the run. 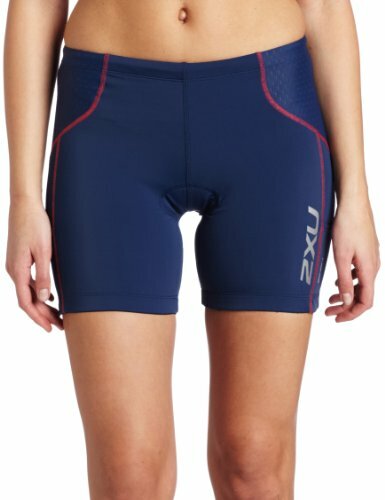 Featuring 2XU's impressive SBR SKIN X for enhanced power, durability, moisture management and comfort, this versatile short is suited to all swim, bike, and run demands. 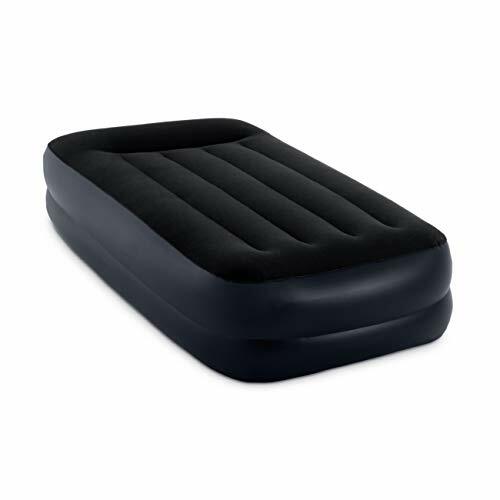 LD Fused Chamois for comfort to go the distance. The 2XU LD Chamois is a quick drying long course triathlon chamois fused onto a high density, hydrophobic foam base to manage moisture and deliver excellent support on the bike. SBR SKIN X is engineered from powerful 70D elastane yarn with heightened compressive properties to support the wearer for greater endurance and higher power output.